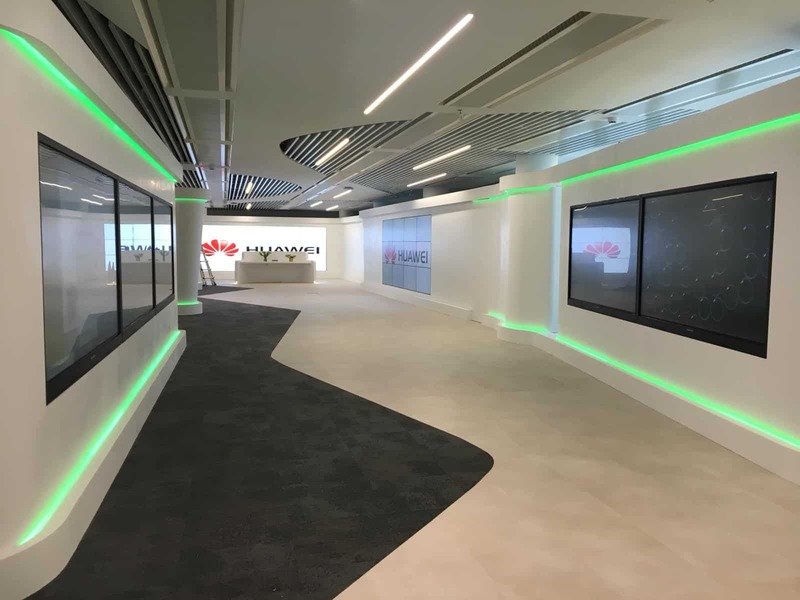 Huawei opens its new HQ in Milan, designed by Progetto CMR as a place of connection between the Chinese company and the city. 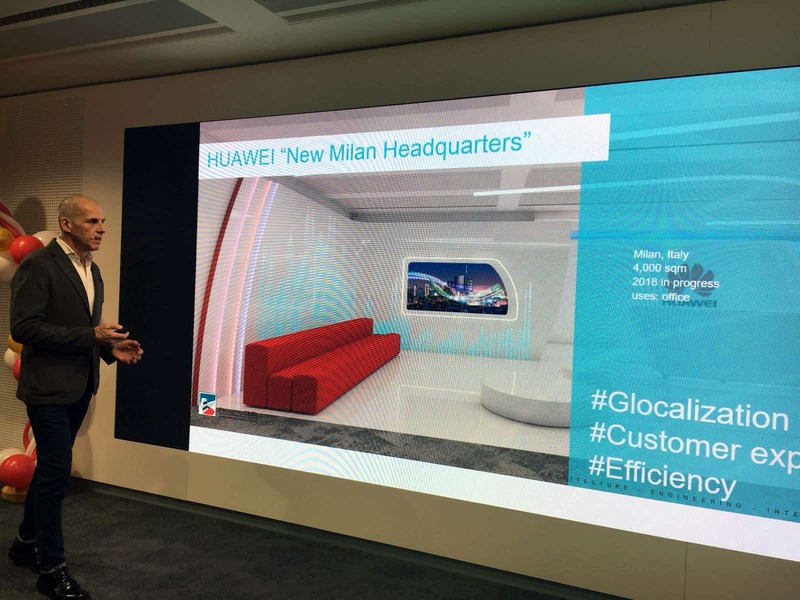 As illustrated during the opening ceremony by Giovanni Giacobone, Senior Associate at Progetto CMR, a distinguishing feature of the European offices of the Chinese giant is indeed to seek a contamination between Huawei core identity and the peculiar characteristics of the city where the office is located. 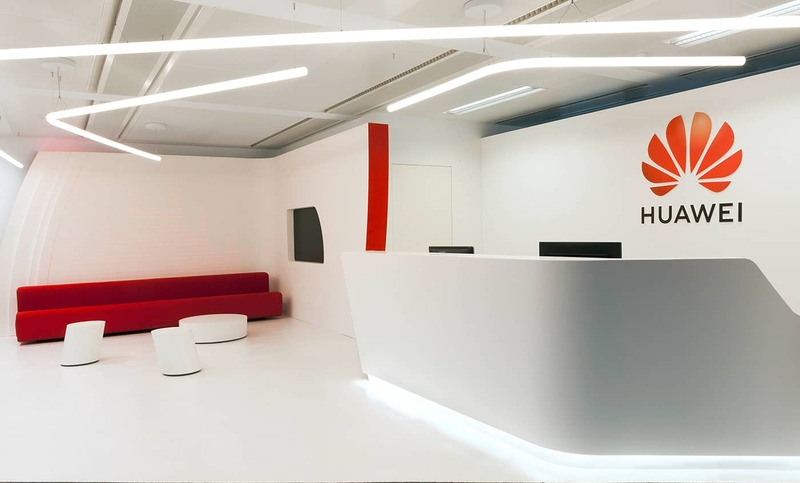 Progetto CMR, in charge of designing the European offices of Huawei including Milan, Rome and Dublin, for the Milan office design focused on the ideas of design and style, integrating some of the key symbols of the city. 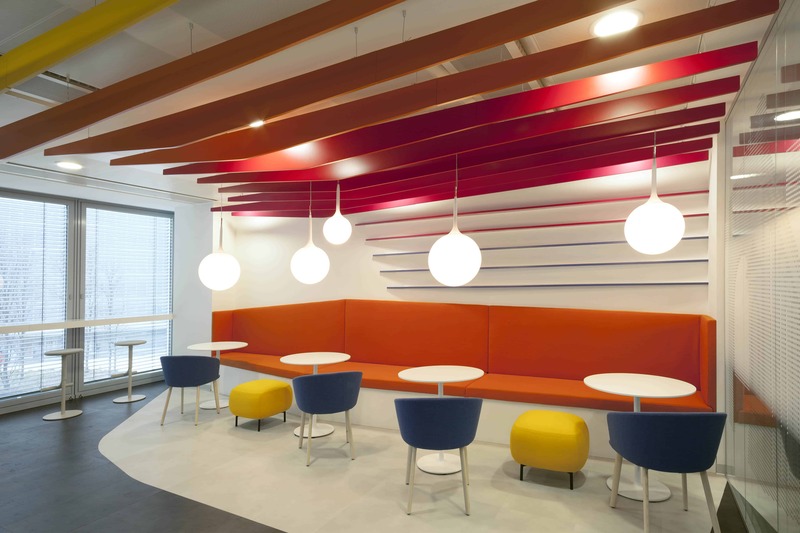 With the dual objective of designing spaces in which both company’s values and the city of Milan ​​are clearly recognizable, Progetto CMR team designed the offices and the showroom making wise use of the colors and distinctive forms of the company, while recalling the soul of Milan as the capital of design in the iconic furniture lines and depicting the city skyline in a stylized way in the graphics of the walls and screens. 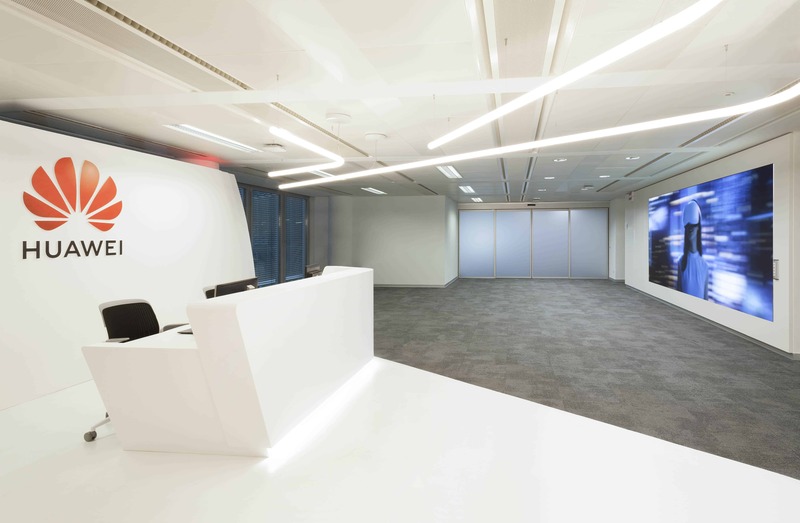 The spirit of the project is contained in the reception: light installations on the ceiling and the walls, the stylization of the Milan Duomo Cathedral as background to the waiting area, design furniture that can be transformed according to needs, welcome the power of technology, which is the protagonist through a large scenographic ledwall and a monitor of the waiting area. 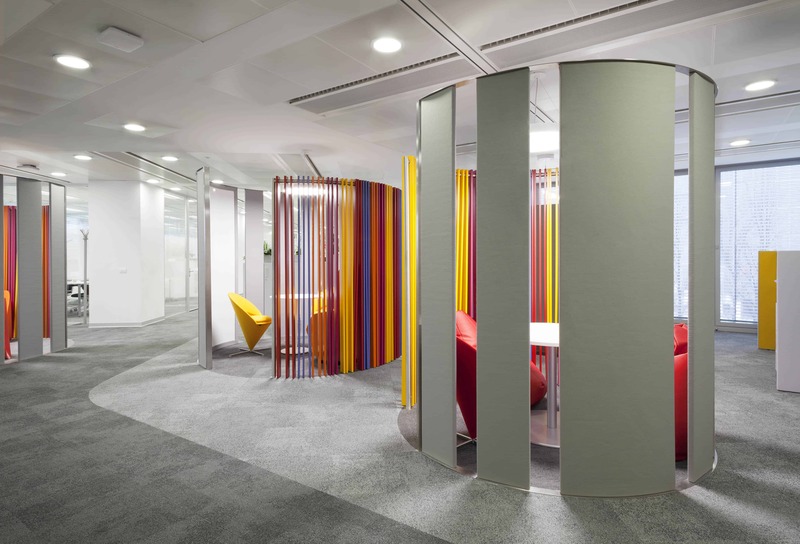 Other distinctive elements of the project are the organic forms of custom furniture, floor signs and krion walls, which create a futuristic environment that distinguishes and reflects the high tech world of Huawei, and the multifunctionality of the spaces, totally flexible thanks to the presence of movable walls and cutting-edge technologies.